Who does not like Dajkin? To you envy, it is pleasant to you... 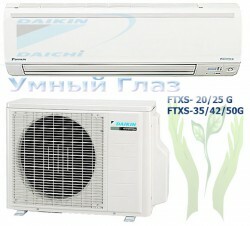 I Congratulate you, you have bought Daikin, have made a correct choice. , — If, but sensations of confidence are familiar with an empty purse to you... I Congratulate you you have bought Dajkin. , — It is not necessary so much that you have much overpaid... Many opinions. By and large all these words and phrases of excuses, they, — envious persons — the friends familiar, relatives and neighbours speak to themselves. As they do not presume expensive and magnificent conditioner Daikin. 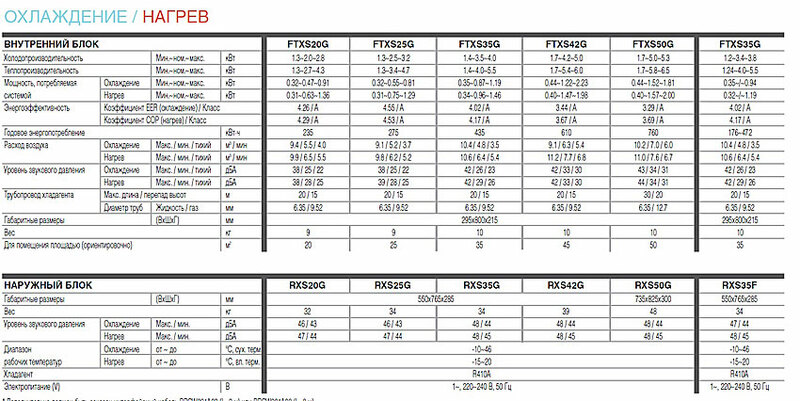 This cold but steadfast observer watches a temperature mode in your premise, not one thermal object will not disappear, by and large Daikin FTXS-G, is a device тепловизор. 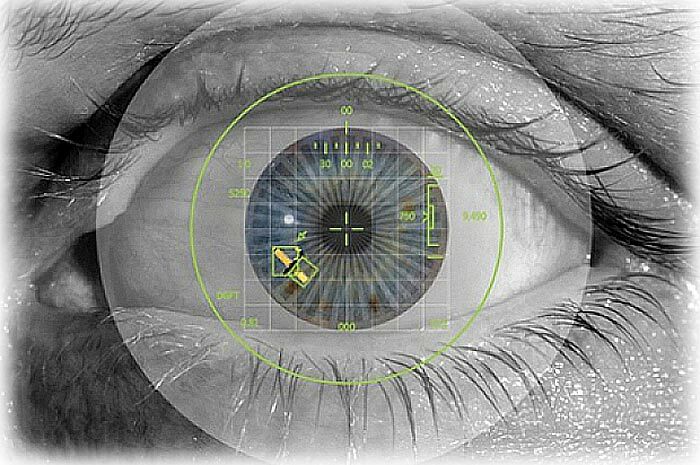 Depending on quantity of being objects of heat-allocation this clever eye gives a signal to split-system or to add capacities of cooling, or to pass to an economical power-saving up mode. I congratulate, — you have bought Dajkin. The clever eye constantly watches a condition of your purse. Хе.